It provides the most secured high-speed network connection which helps you solve the network connecting problems. VPN (Virtual Private Network) is a virtual network technique that allows users posses Hong Kong IP address when using any computer or mobile devices to surf the Internet outside of Hong Kong. Can SSL VPN bypass the firewall and able to surf international website? 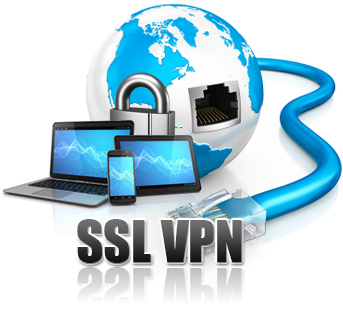 SSL VPN is a virtual network technique that allows users posses Hong Kong IP address when using any computer or mobile devices to surf the Internet outside of Hong Kong. You only need to install any VPN apps for connection setting. For security setting, each account only allow one access on one device. The order will be processed in 5 minues after the payment is confirmed by CommuniLink Account Department.